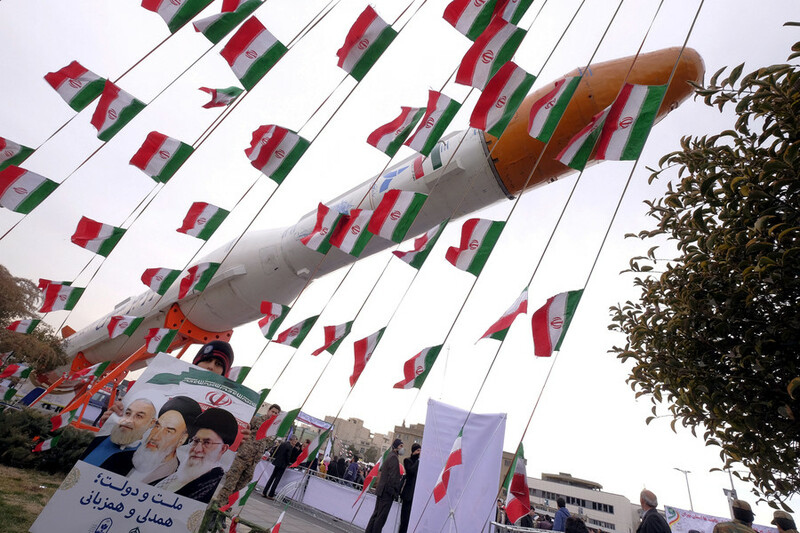 Iran must negotiate over its missile program or risk new sanctions, France has warned. The French foreign minister arrives in Tehran on Monday for high-level talks – but the Iranians say their missiles aren’t Paris’ business. 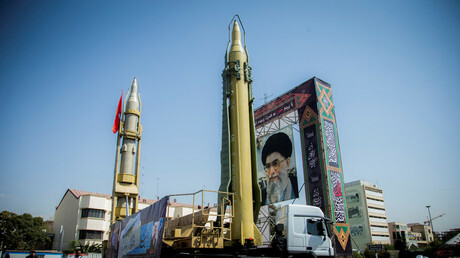 In a separate statement, Le Drian called upon the international community to take action to prevent Iranian missiles from becoming a threat to “all regional actors.” The diplomat said he would raise the matter during his planned meetings with Foreign Minister Mohammad Javad Zarif and other senior Iranian officials in Tehran. 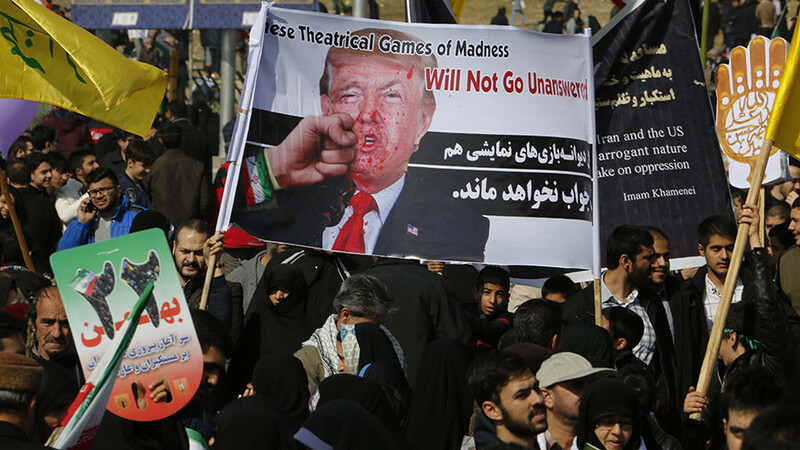 The Iranians appeared less interested in thrashing out the issue with their soon-to-be guest, however, issuing a curt reminder to Le Drian ahead of his visit. "No country can decide for us or others. 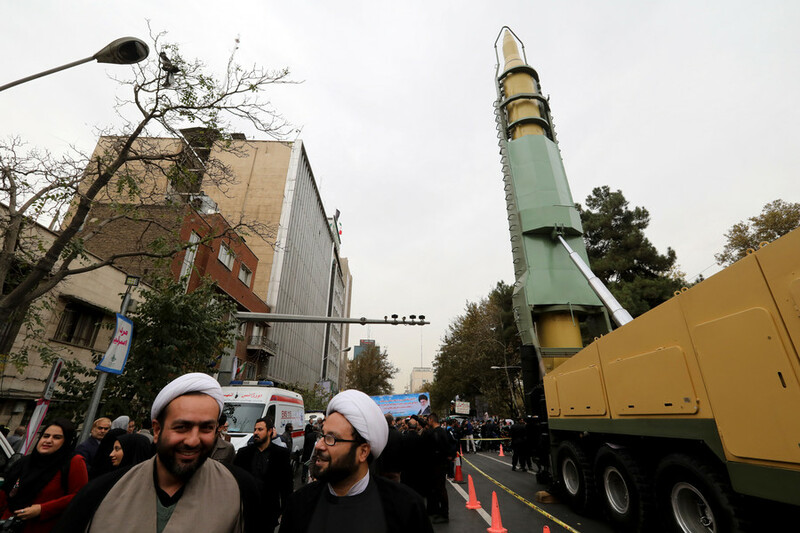 It is the Islamic Republic who would decide on the type of missile it can possess," Ali Akbar Velayati, a senior adviser to Iran's supreme leader, said on Saturday. He added that Le Drian should adopt a less critical approach towards Iran if France hopes to strengthen relations between the two countries. 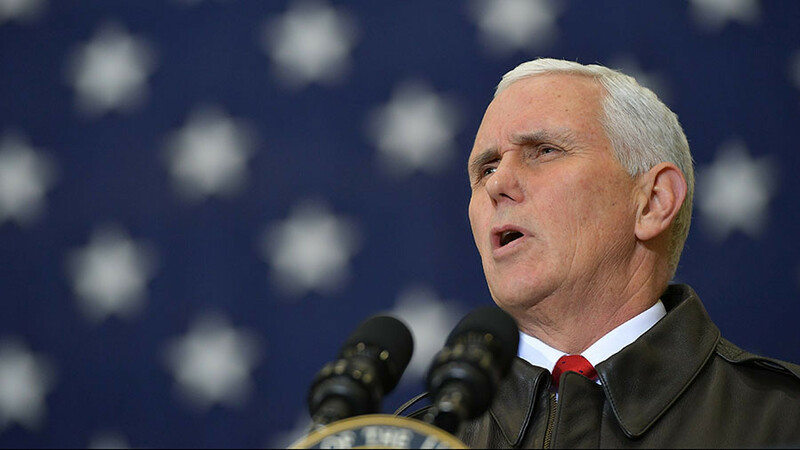 Tehran has repeatedly stated that the country’s missile program is purely defensive, but says it would consider negotiations if the United States and its nuclear-armed allies first dismantled their weapons of mass destruction. “The condition for negotiating Iran’s missiles is the destruction of the nuclear weapons and long-range missiles of the United States and Europe,” Iranian Armed Forces spokesman Masoud Jazayeri said on Saturday, as cited by state media. France is a signatory of the Joint Comprehensive Plan of Action (JCPOA), the 2015 deal which put limitations on Iran’s nuclear energy program in exchange for lifting international sanctions. 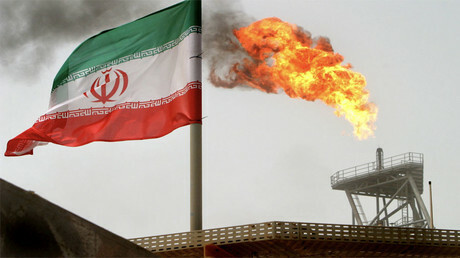 However, the historic agreement did not touch upon missile development, and efforts by the United States and its European allies to use the deal to force greater concessions from Tehran have greatly frustrated Iran. “Now they ask Iran to enter discussions on other issues. 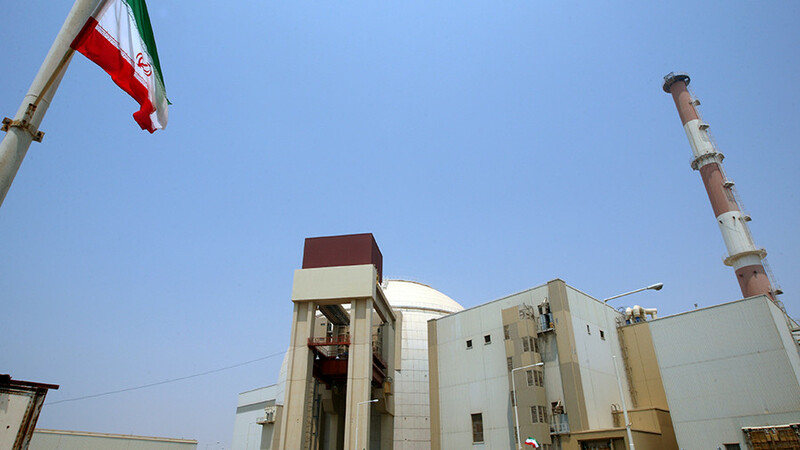 Our answer is clear: Make the [deal] a successful experience and then we discuss other issues,” Iran’s Deputy Foreign Minister and chief nuclear negotiator Abbas Araghchi said in February. Last month, French President Emmanuel Macron said that a “mechanism of sanctions and control” should be developed to “monitor” Iran’s ballistic missile program.